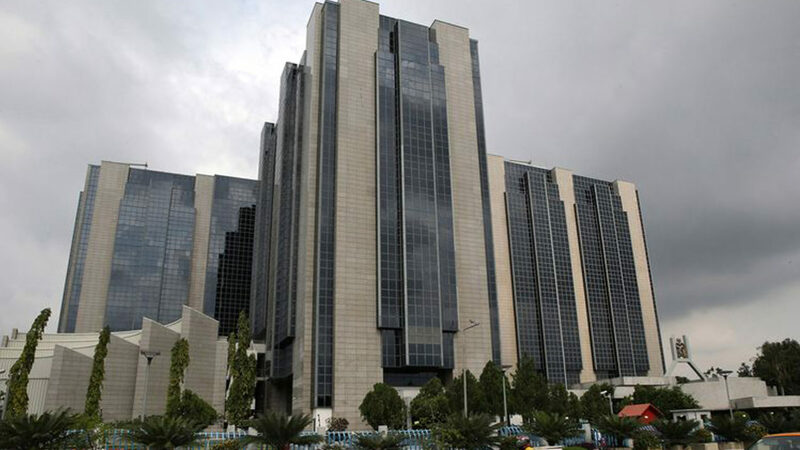 The Central Bank of Nigeria (CBN), International Monetary Fund (IMF), and Financial Market Dealers Association (FMDA), were unanimous in calling for a rule-based financial system, compliance and support for the nation’s economy to ensure overall stability. Emefiele said expeditious process for rendition of returns by banks and other financial institutions through e-FASS application software, revision and updating of relevant laws for effective corporate governance and ensuring greater transparency and accountability in the implementation of banking laws and regulation have also boosted confidence in the sector. Represented by a CBN executive, Mrs. Olatoun Akinola, he identified some key developments that contributed to the strengthening of the financial market to moderate illiquidity after the global financial crisis, like the establishment of Asset Management Corporation of Nigeria in 2010, was to soak the toxic assets of banks.He also said the “Alpha Project Initiative”, which brought about the “new banking model” structure that replaced the hitherto one-size-fits-all model, resulted to the emergence of international banks, national banks, regional banks, and specialised banks.He noted that Nigerian banks are now ranked amongst key players in the global financial landscape, with some of them featuring amongst the First 20 banks in Africa, and among Top 1000 banks globally. “I want to say that the Nigerian capital market is not left out in terms of reforms to enhance market performance. Take for instance, since the aftermath of the effect of the global financial crisis on the capital market, the apex regulator in the capital market has stepped-up its surveillance activities and initiated different programmes. “The 10-year capital market master plan initiated by the Securities and Exchange Commission (SEC) is the current overarching capital market development and reform plan covering the overall capital market, non-interest financial products and capital market literacy,” he said.But the IMF Country chief, Amine Mati, attested that the convergence in Nigeria’s exchange rates has been ongoing, adding that while tight monetary policy is welcome, the growth of credit to the private sector has remained low. He pointed out that CBN’s liquidity operations and rising reserves have pushed money market rates down, urging more measures to effectively raise the country’s revenue, stabilise growth of the economy and foreign exchange issues.“Remove multiple currency practices, restrictions on foreign exchange access for 40 categories of goods, unify foreign exchange market and continue strengthening external buffers,” he said, adding that inflation tends to be significantly higher in countries with multiple exchange rate systems. Earlier in his opening remarks, FMDA President, Samuel Ocheho, said the group will continue to play a major role in promoting economic growth, by attracting local and foreign investments, as well as enabling participations of various investors in the financial market.